Mr. Maximillion returns, this time with his JoMoX Alpha Base and a Novation Peak synthesizers. Submitted by our friend Charles Whiley via Facebook. 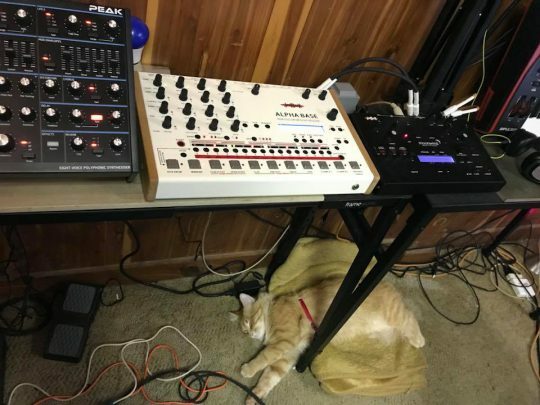 Mr. Maximillion has quite the synth collection, and we always look forward to seeing more of it.